Guidance to landlords of privately rented domestic and non-domestic property on complying with the 2018 ‘Minimum Level of Energy Efficiency’ standard (EPC band E). After an EPC has been done, not all of them reach the Minimum of an 'E' Banding therefore not meeting MEES (Minimum Energy Eficciency Standard). This is when the owner of the property has to take action to improve the energy rating before letting can commence. Understanding the EPC and how to take action and improve the rating is best advised by a domestic energy assessor and they are trained in how to improve energy ratings. From 9 January 2013 all letting's advertisements in the commercial media 3 should show the EPC rating of the property being advertised. There is no requirement to display the full certificate but where there is adequate space, the advertisement should show the A-G graph. However, it is recognized that this will not always be possible. 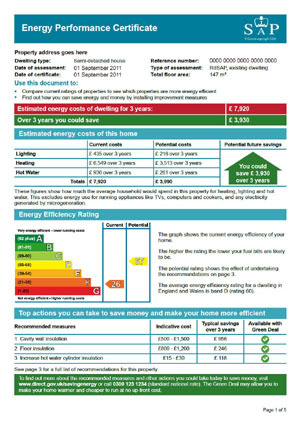 In such cases the advertisement should include the actual EPC rating of the property (for example C). However, in line with the removal of unnecessary gold-plating, from 9 January 2013, there will no longer be any requirement to attach the front page of the EPC to any written materials. When a prospective tenant registers an interest in a property (by arranging a viewing or requesting further details), the landlord must make sure a copy of the property's EPC is available to them (if one has been produced). This should be in whichever format the prospective tenant has requested (e.g. hard copy or electronically as a document or web link). Often a landlord will use an agent to manage the letting process. 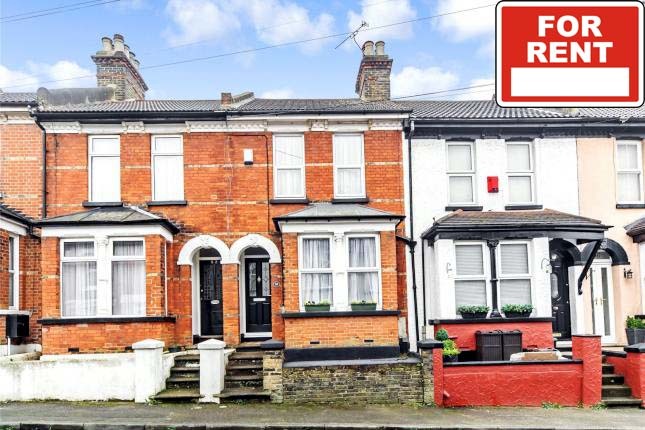 If this is the case the letting's agent will provide the prospective tenant with the EPC. However it remains the ultimate responsibility of the landlord to make sure this is done. On all occasions the landlord is obliged to give prospective tenants a copy of the EPC before any contract has been entered into. The EPC must always be made available to prospective tenants free of charge.